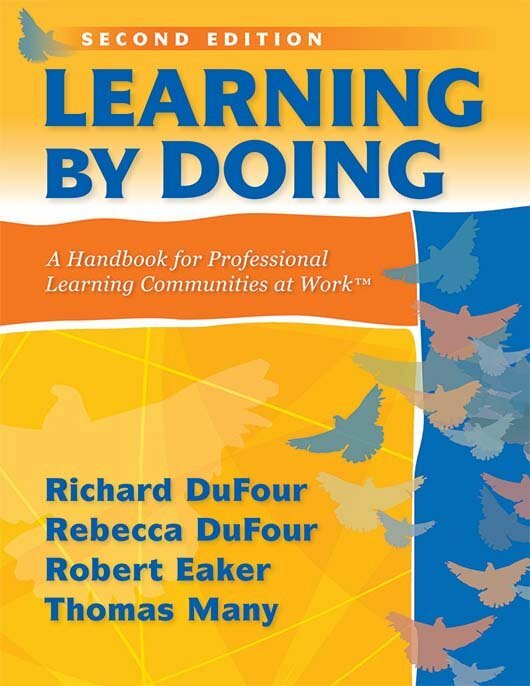 Through continuous work with educators, the authors have created a more powerful, practical resource for moving forward in the PLC process. This book is an action guide for closing the knowing-doing gap and transforming schools into PLCs. It also includes seven major additions that equip educators with essential tools for confronting challenges. Build a shared knowledge of critical vocabulary and the concepts underlying key PLC terms. Equip yourself with the knowledge and tools necessary to model effective reciprocal accountability. Make honest assessments of your school by examining conventional practices from a fresh, critical perspective. Learn about the critical role central office educators have in the PLC process. Move beyond planning, and start doing. Chapter 4: How Will We Respond When Some Students Don't Learn? Why Should We Describe the School or District We Are Trying to Create? Why Should We Articulate Collective Commitments? Why Should Celebration Be a Part of Our Culture? Why Do We Need SMART Goals? Why Is Principal Leadership So Important? Why Do We Need Widely Distributed Leadership?